A couple of pictures I neglected to put on yesterday’s photoblog include one of the Bruckheimer’s farm. 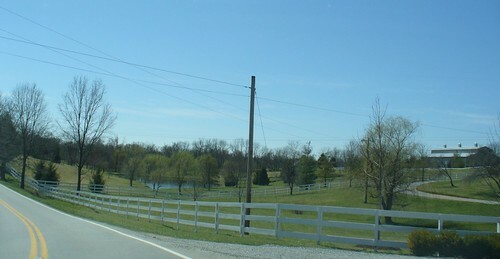 It is difficult to get a picture of their house, so below you will see a photo of the surrounding fields, which includes a barn-like structure in the distance that houses their own private ice-skating rink. 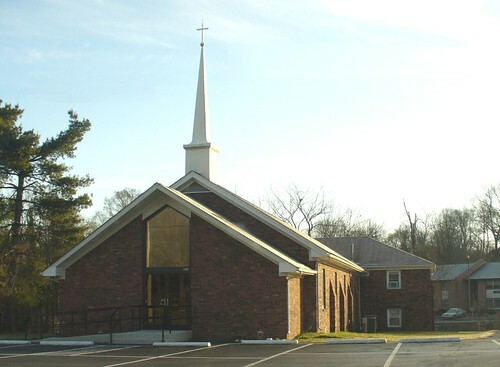 I also forgot to include a picture of the church I attended with my family in my formative years. The Bloomfield Church of God was pastored from the 1960s until just a few years ago by Sister Ruby Richardson (she is now 89 and in a nursing home in Bardstown, KY). This church was my home from the time I entered the second grade until my graduation from high school, and almost everything I learned about God and the Bible until I attended seminary was imparted to me by Sister Ruby and my various Sunday School teachers over the years. For them and their influence, I thank God. 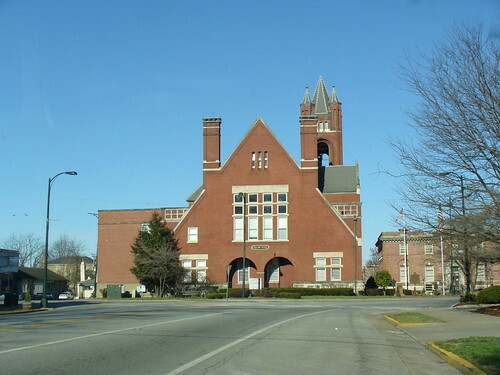 Later on Sunday morning I drove to Bardstown, KY, the county seat of Nelson County, of which Bloomfield is a part. 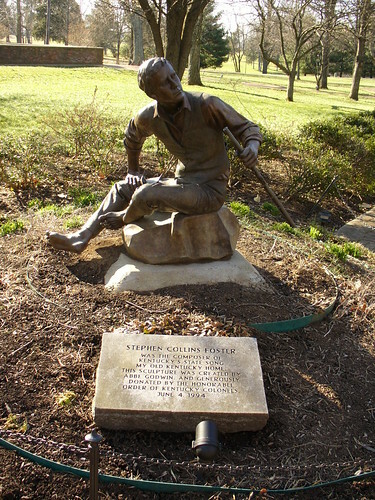 Bardstown is also the home of “My Old Kentucky Home,” about which Stephen Foster penned his famous song. 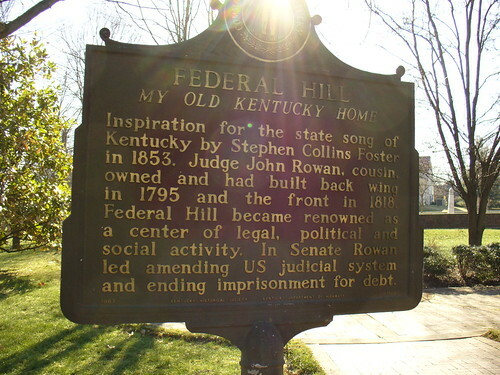 This is now the official state song of Kentucky and Stephen Foster is part of the fabric of life here. 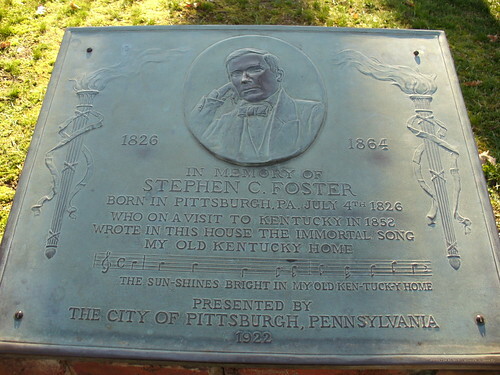 In fact, Stephen Foster: the Musical is one of America’s longest running outdoor musicals. 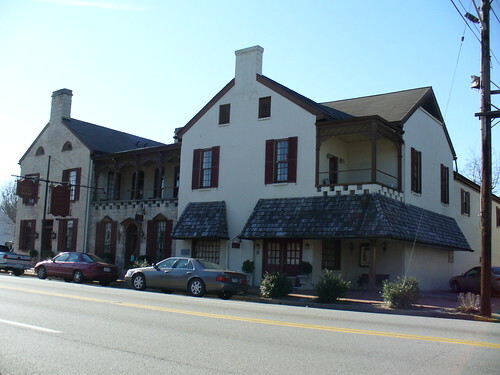 Below you will find pictures of Federal Hill (literally “My Old Kentucky Home), the old Nelson County Courthouse (which sits in the middle of the main intersection in Bardstown), and The Old Talbott Tavern (established in the late 1700s). 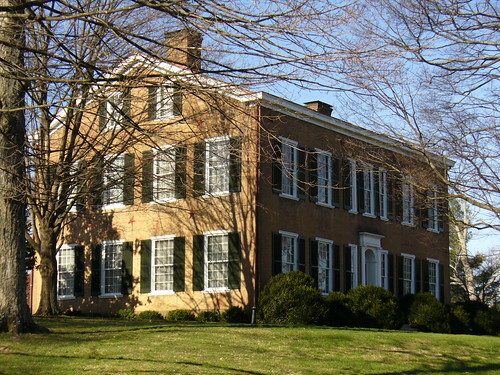 Bardstown is filled with history and certainly worth a visit if you are in the area. 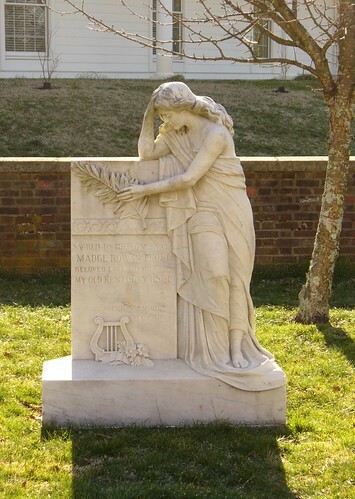 Posted on March 22, 2007 December 13, 2014 by WPosted in Personal, PhotographyTagged Bardstown KY, Bloomfield KY, Federal Hill, Jerry Bruckheimer, My Old Kentucky Home, Nelson County Courthouse, Stephen Foster, The Old Talbott Tavern. Great pix, Will! It appears that you had some great weather in Kentucky! I wasn’t aware until a couple of years ago that the Bruckheimers had purchased all that property in Bloomfield until I was loaned a couple of Linda’s books (strange books, but fun reading – apparently they very, very loosely parallel her life). 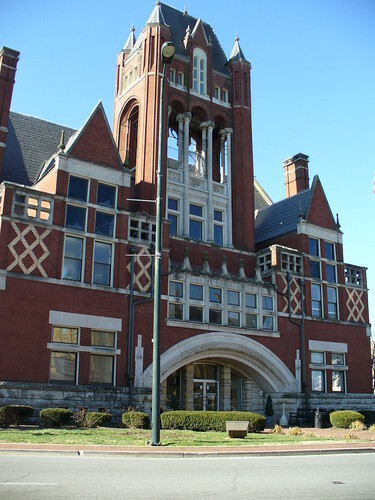 Thanks for the Bardstown photos…it’s another one of my favorite places.